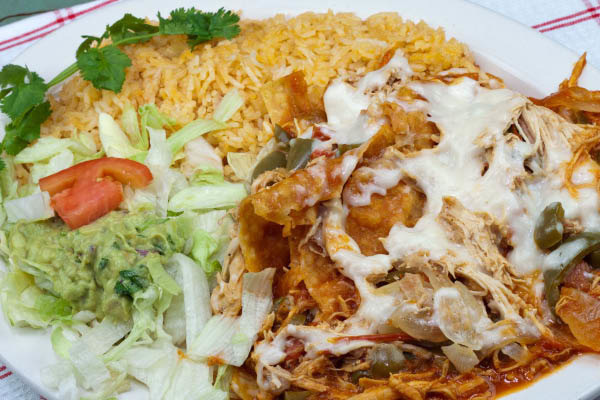 At El Vaquero Mexican Restaurants in Columbus, Ohio, we prepare authentic Mexican food from Mexican family recipes. 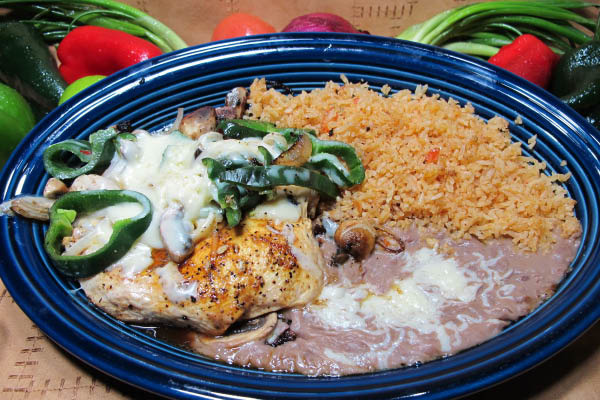 Our menu includes fajitas, burritos, and other Spanish cuisine! Try something new! 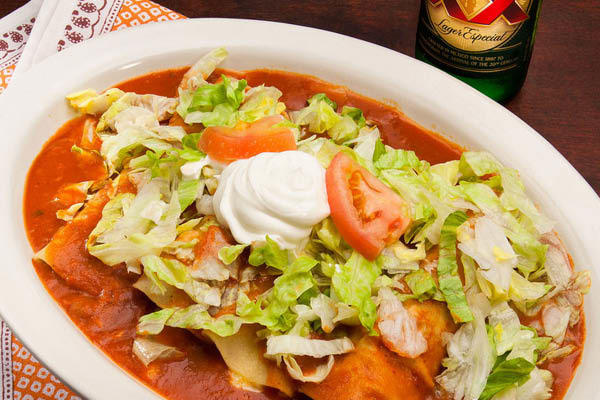 At El Vaquero Mexican Restaurant we celebrate a proud tradition of preparing authentic Mexican food the way it was done on the range centuries ago. From the freshest meats and seafood to colorful vegetables and unique spices and sauces, each dish is an experience. Come have your own experience. Cajun/Creole, Mediterranean, Mexican, Peruvian, Salads, South American, Southwestern, Spanish, Steaks, Tapas, Tex-Mex, Vegetarian, Wraps, Soups, Chicken, Beef, Tacos, Guacamole, Enchiladas, Burritos, Fajitas, Chips & Salsa, Margaritas. 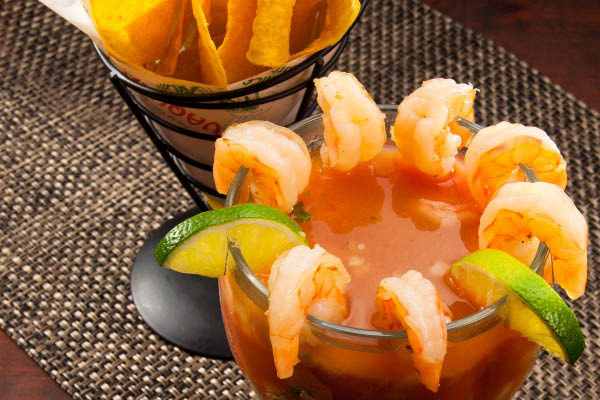 At El Vaquero Mexican Restaurants in Columbus, Ohio, we continually look into evolving our already delicious menu. We use only fresh ingredients to create all those great recipes that make part of out Authentic Mexican Menu full of authentic flavors. We are really interested in knowing what you think in order to keep bringing the best of us to you. Join us at Facebook and Twitter or just stop by our contact page and send us your feedback. Help us continue to improve our efforts to keep Columbus happy.